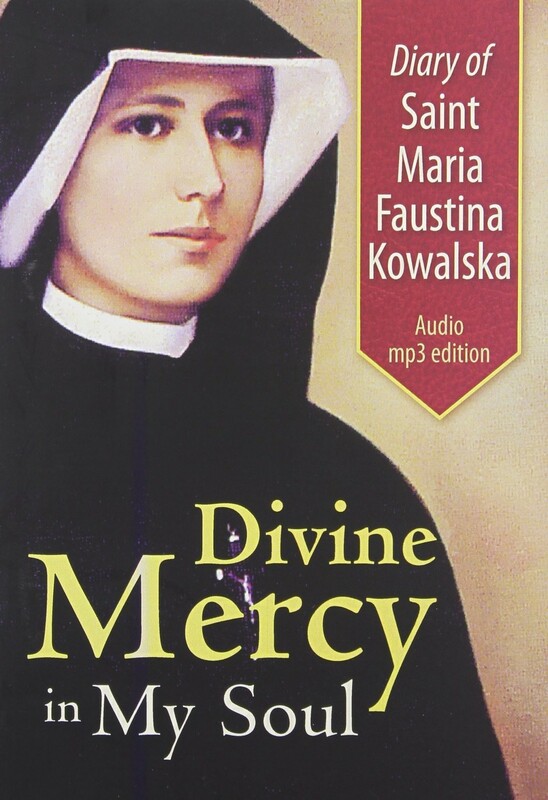 The Diary of St. Maria Faustina Kowalska: Divine Mercy in My Soul - Audio Diary MP3 Edition fosters a unique encounter with God's Mercy. The voices of Jesus, Mary and St. Faustina will speak to your heart and draw you into the dialogue of mercy providing deeper insight into Faustina's mission to share the message of the Divine Mercy with the world. The 3-disc MP3 audio set chronicles God's invitation to turn to His mercy as a source of hope for the world. In it, we are reminded to trust in the Divine Mercy of Jesus and seek His forgiveness. And as Christ is merciful, so, too, are we instructed to be merciful to others. The message of mercy that Sister Faustina received is now being spread throughout the world; her diary, Divine Mercy in my Soul, has become the handbook for devotion to the Divine Mercy.